Samsung is at it again, this time with the release of an exclusive LeBron app for Samsung Galaxy devices. The app, which is now live on Google Play for select devices, offers fans an inside look into the life and game of one of basketball’s most dominant stars. The app offers four main features – photos and videos of LeBron’s daily life as an athlete, a look at LeBron’s Playoffs stats and live scores during Heat games, photos and videos of his “classic” style and sneakers of the day, and “insight” into what fuels LeBron off of the court. 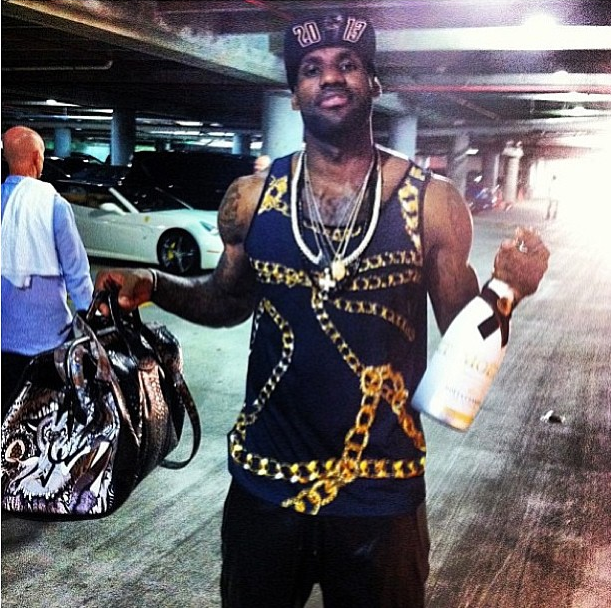 For fans of LeBron, who is all about that South Beach lifestyle, it’s the perfect companion app. Athlete – Photos and videos of his workouts, daily life as an athlete including his routine for getting ready for games, post-game remarks and more. 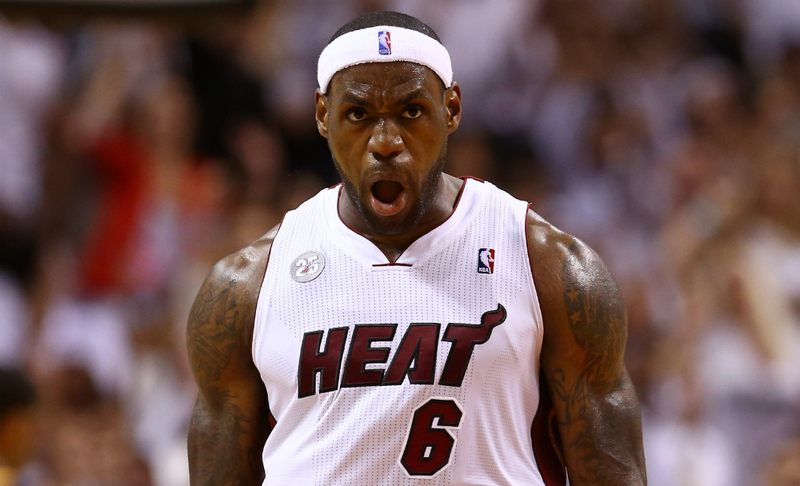 NBA Playoffs – LeBron’s season and career along with live scores from the Heat’s playoff games. Style – Photos and videos of his classic style, sneakers of the day,off-the-court looks, a radio that plays his favorite songs, and more. Journey – Insight into what fuels LeBron off the court including,his charitable work with his Foundation, as well as his home life with his wife and kids. According to a Google Play review from Deepkaran Walia, the app features a live wallpaper which is, “the BEST I have ever seen in my LIFE.” That sets the bar pretty high for anyone willing to download the app. LeBron fans, who also own a supported Galaxy device, go grab it from Google Play.